Females are the foundation of our business. 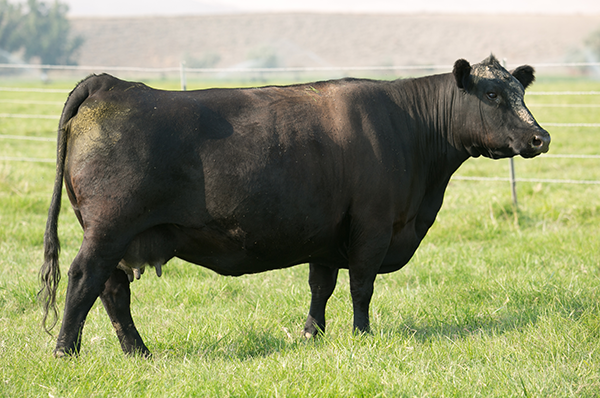 We have focused on breeding cows that know how to go out and get the job done, with emphasis on calving ease, mothering ability, milk, and reproductive efficiency. 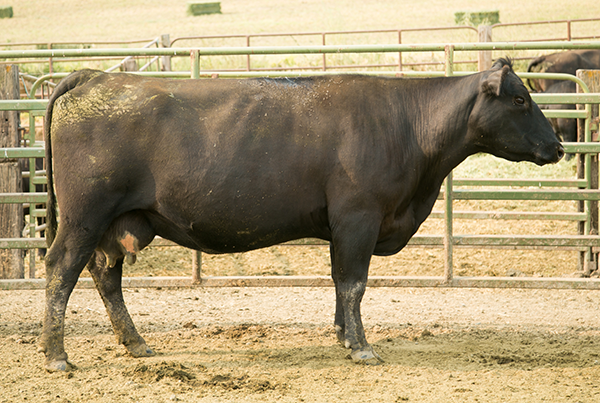 All of the cows currently in production at Kessler Angus are backed by generations of Kessler-prefix females. Save the Date! Saturday, September 21, 2019. 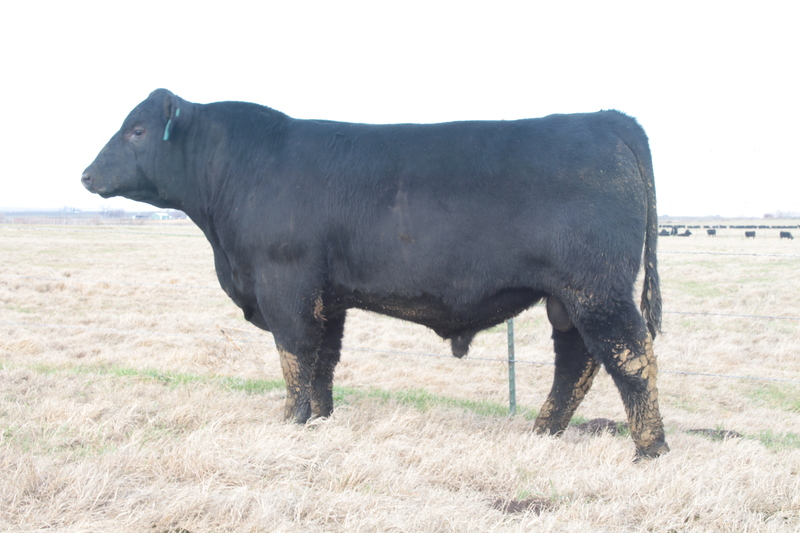 All spring calving cows born 2008-2014 will sell. We have always had a soft spot in our hearts for the beauty and power of our “Rainbow” cow family – 0595 is no exception. Many of Randy’s favorite females that have walked our pastures can be found in this pedigree. 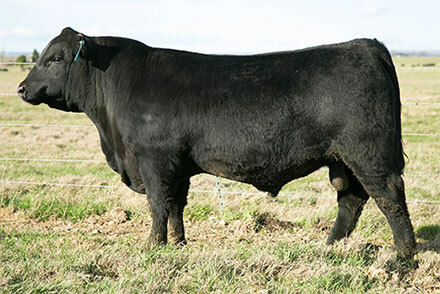 0595 has now raised the two heaviest weaning weight calves in the history of our place – Kesslers Comrade 6516 in 2016 and Kesslers Cowboy Up 8029 in 2018. 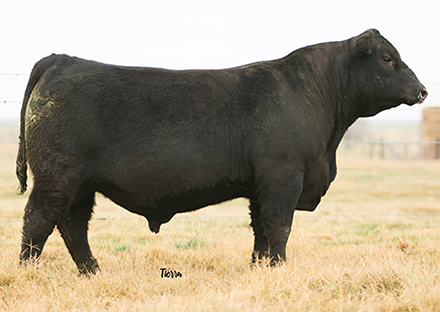 Comrade 6516 was a high seller in 2017 and one of our favorite sire groups in the 2018 calf crop. 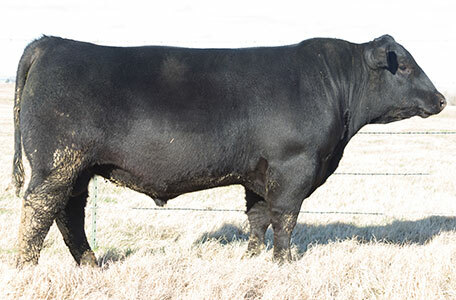 We look forward to seeing 8029’s impact after the 2019 sale. Erica is a Pathfinder cow who earned donor status after generating $56,500 in progeny sales on her first 3 years of production. Her natural calves have been unrivaled in their contemporary groups – she never misses. Her daughters in production are great young cows and we look forward to seeing their contribution in the coming years. When 0556 achieved Pathfinder status and raised us multiple bulls who were right at the top of the sale report we realized we wanted more like her and put her in the donor program. She stamps her calves with a look – her first set of ET daughters by Joe Canada are carbon copies of each other and look just like momma. The success of Kesslers Frontman R001 launched Bell 0024 into our donor pen. 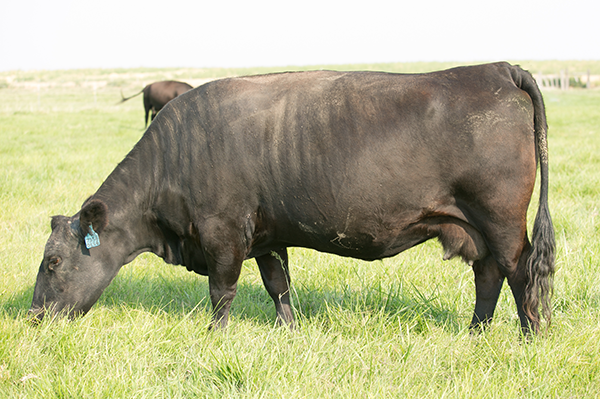 She had already produced a pack of great females for us and we were not surprised that she was the one to produce a herd changing bull like Frontman. 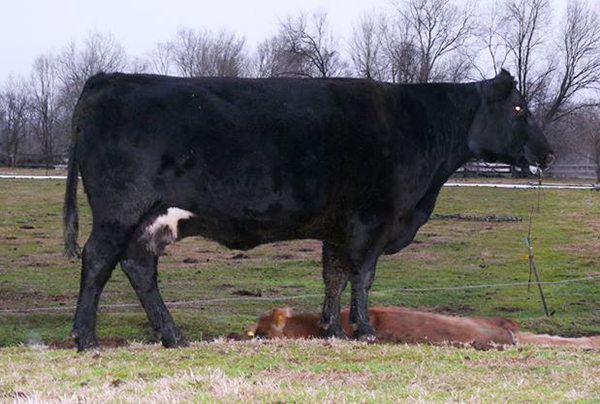 This cow passes on loads of maternal excellence to her calves and her daughters are an easy to pick out uniform set of cows. She sold in our 2011 sale but we’ve still got a few embryos in the tank and her ET daughters are making their own marks in the herd.